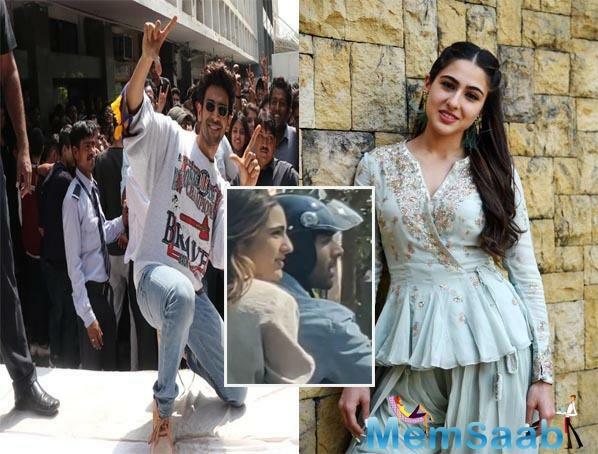 Kartik and Sara has now become one of the sensational duos of the film industry. 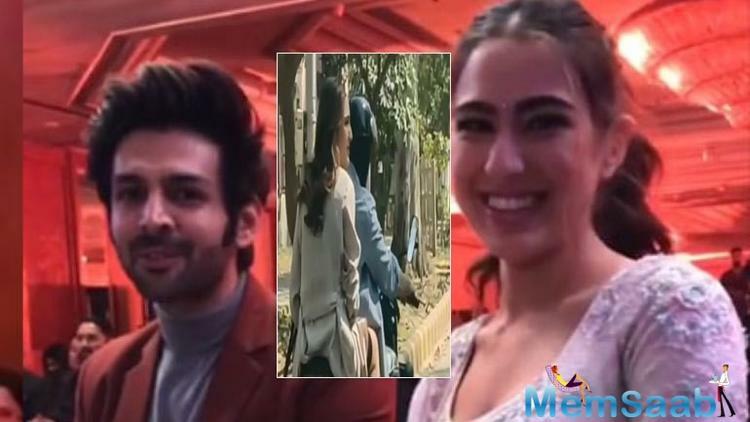 Ever since their kissing video had gone viral on social media, fans can't hold their excitement to get each and every update about Kartik and Sara. 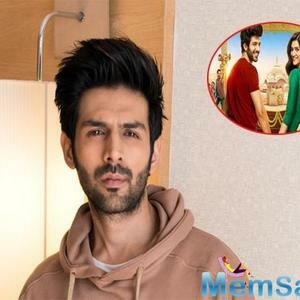 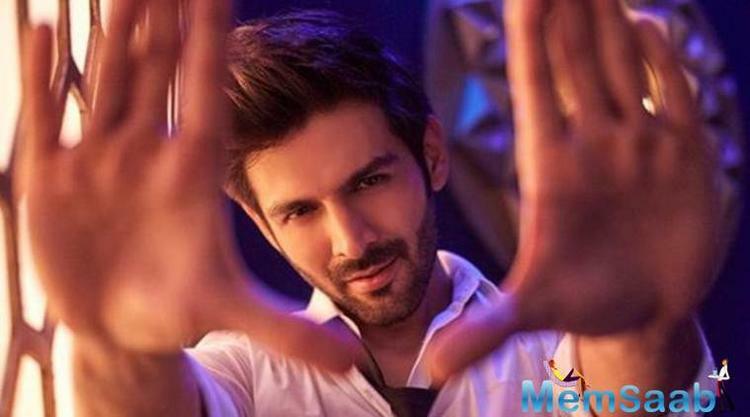 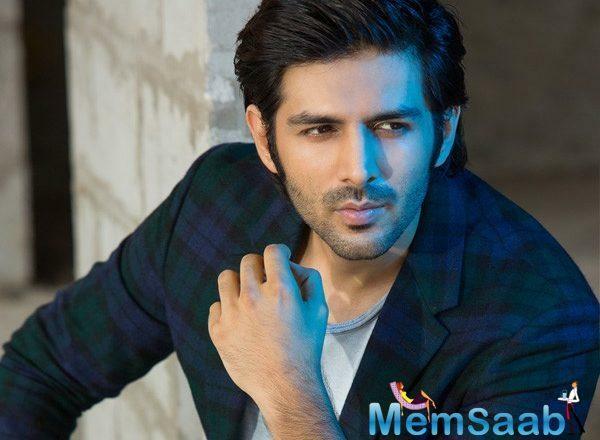 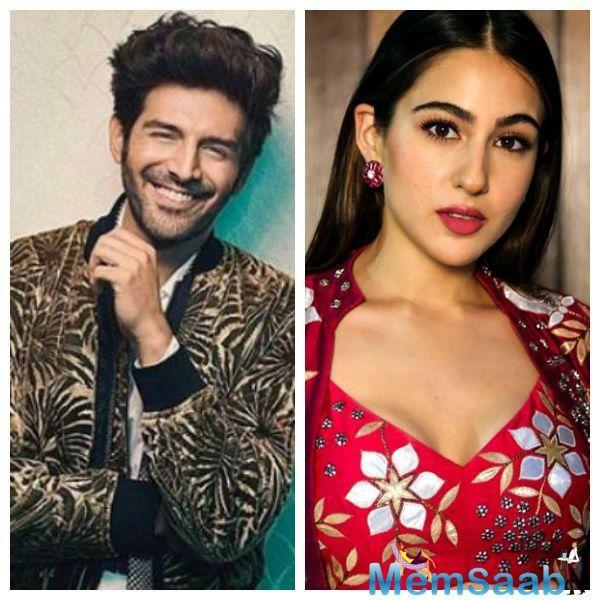 After a kissing video of this Love Aaj Kal 2 duo, Sara Ali Khan and Kartik Aaryan's bike ride video has gone viral on the social media. 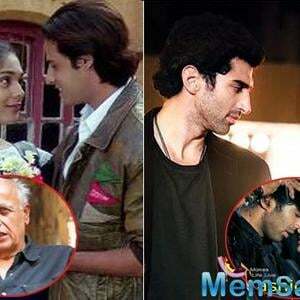 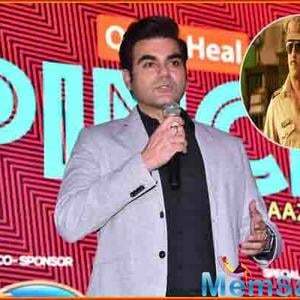 Yes, the duo is shooting for Imtiaz Ali's next, where they were caught riding a bike together in New Delhi. 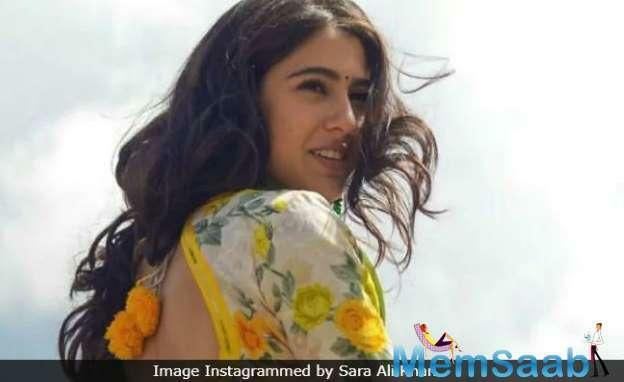 Well, the viral video shows Kartik driving the bike while Sara can be seen sitting behind him without a helmet. 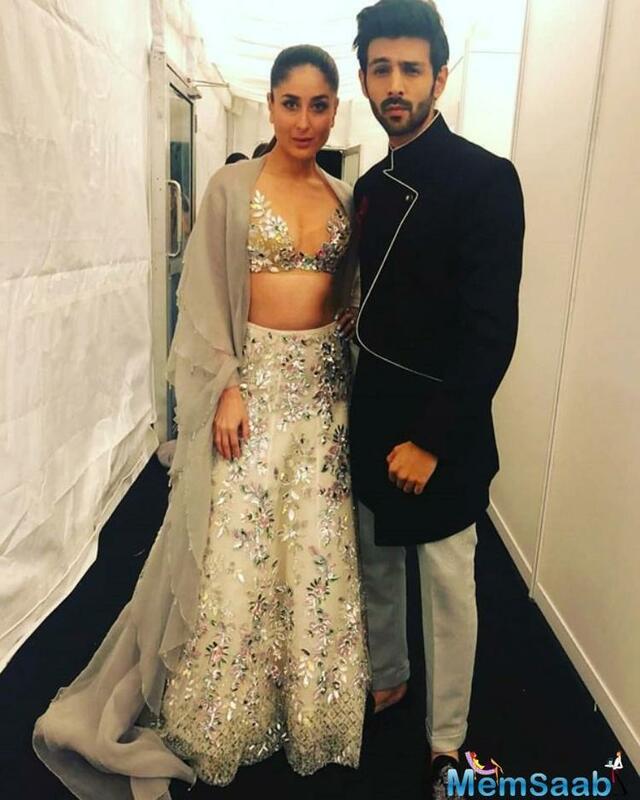 They can be seen talking to someone next to them, who is not in the frame. 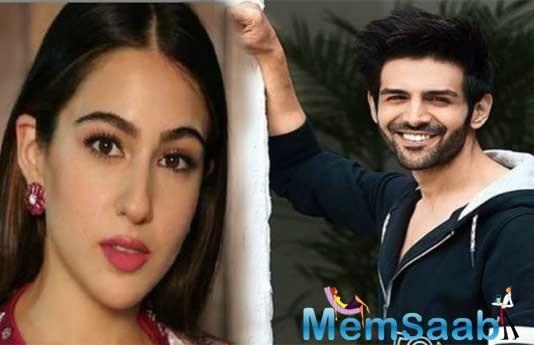 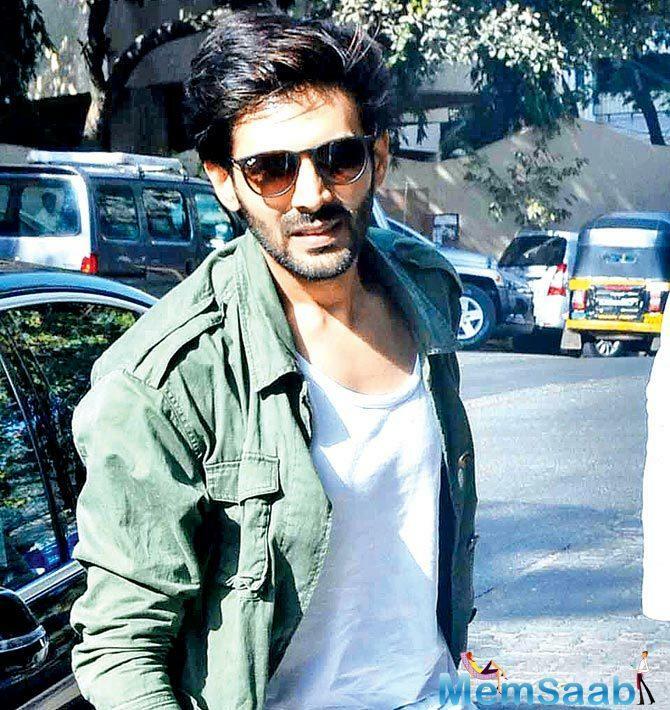 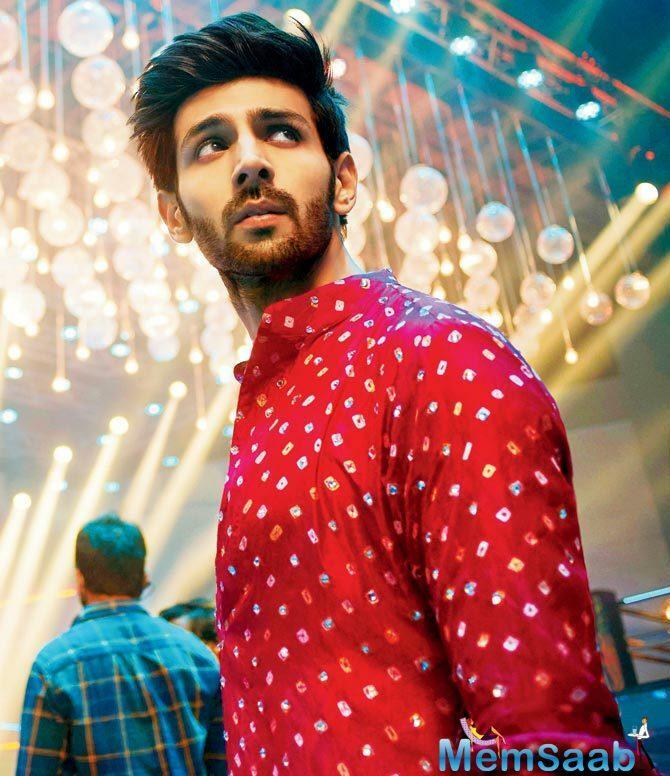 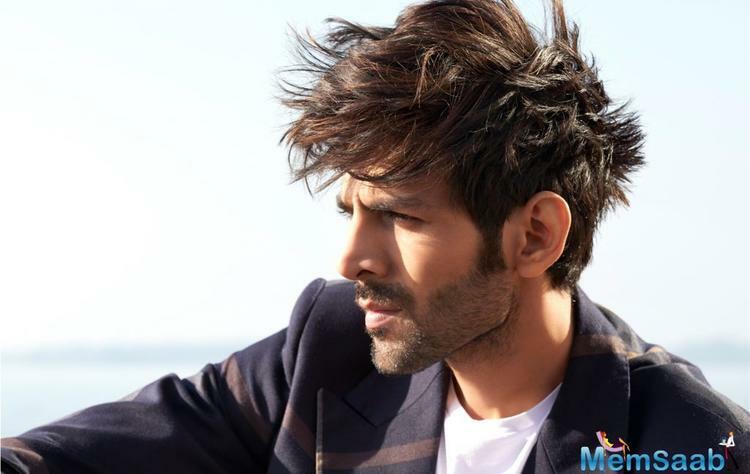 On the show, Koffee With Karan 6, Sara had admitted that she wants to date Kartik Aaryan. 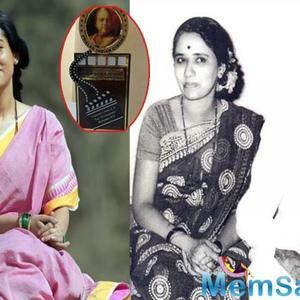 Her statement created a major excitement amongst the masses. 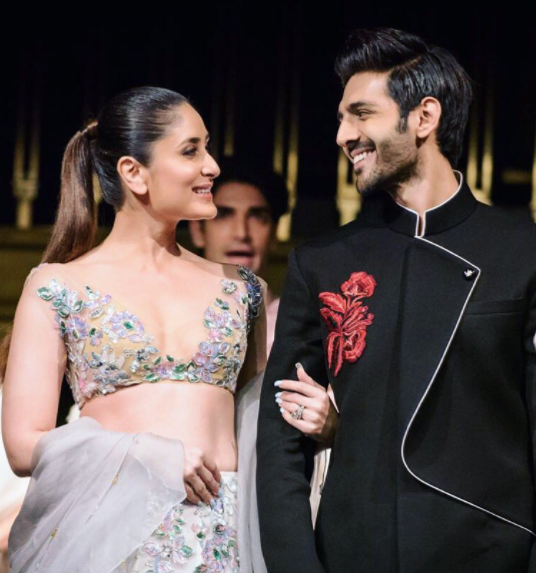 Meanwhile, Kartik and Sara's next Love Aaj Kal 2 is a sequel of Saif Ali Khan and Deepika Padukone starrer Love Aaj Kal (2009), directed by Imtiaz Ali.